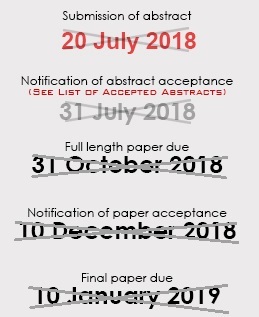 To submit abstract please CLICK HERE. You will be directed to the EasyChair portal for submissions. To download full paper template CLICK HERE.